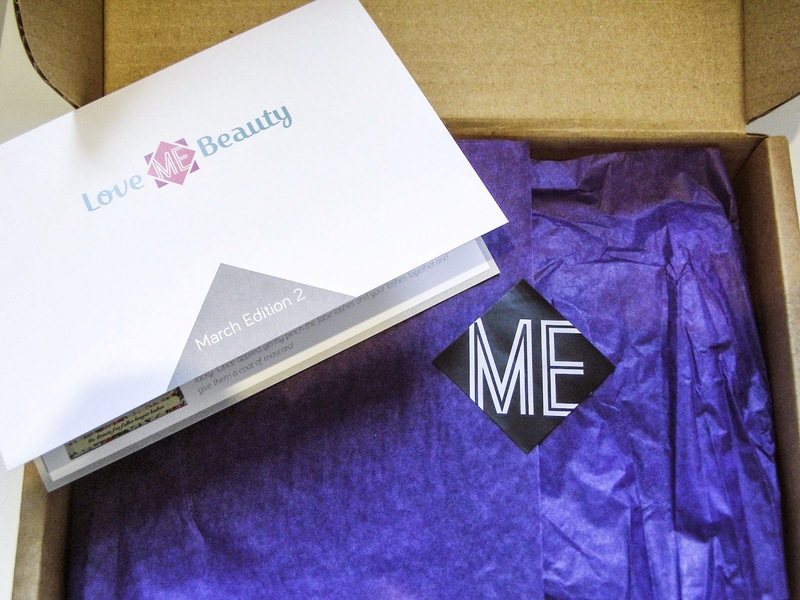 I have been reading about the Love Me Beauty box for a few months now and seen the lovely Kayleigh Johnson receiving hers every month and the amazing goodies that she receives. This month she had a discount code so i couldn't resist. Its amazing how it works, You can choose you box every month with a range of products inside. As this is the first box i have received i can only tell you about the service i have received so far. Guiding through the website is so easy and simple, you chose your box and how you would like a pay and Viola you have ordered your box. The box did come very quickly which i was so excited about. All the product inside were laid out beautiful as you can see and were not all over the place by delivery as i thought might happen. If your like me i hate that achy feeling after i have worked out, and the pain that is there for days. This is due to the lactic acid which is in your muscles when you have been working out. Yes the pain shows you have done a good work out but still... Would rather not have it. You put this onto your muscles post work out and its meant to sooth the aches and pain. Looking forward to giving this ago. When i have tried this out a few times i will be sure to do a review of it. As winter has nearly left us we know the feeling of having some dry skin and the need to keep it moisturised. This handily little stick will do just that. It melts on contact with the warmth of your skin and helps moisturise getting rid of those dry troubled areas. I do love the size and packaging and so handy to just pop into your handbag so its always there when you need it. Now i am not one for going out wearing lashes very much as i always seem to struggle putting them on, but these look so elegant that i will defiantly be giving them ago. 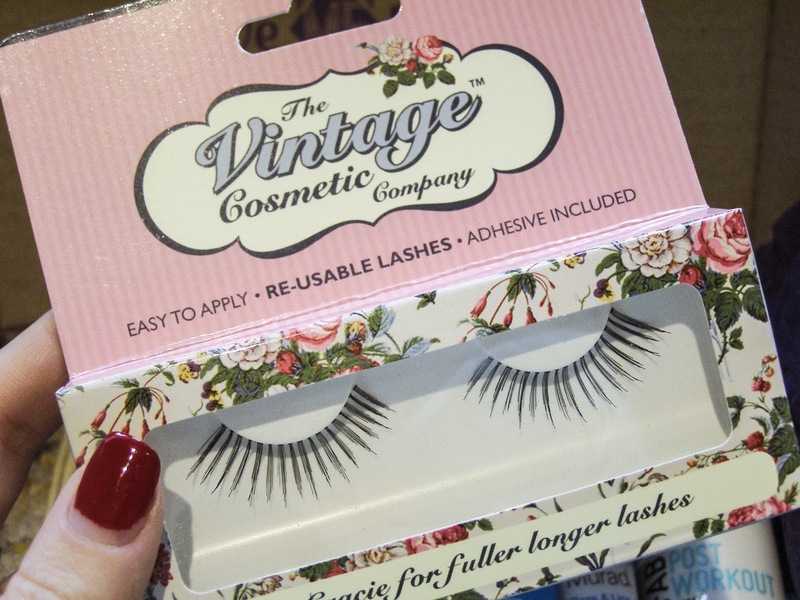 There are not very thick so give you more of a natural look which is what i most like about these. 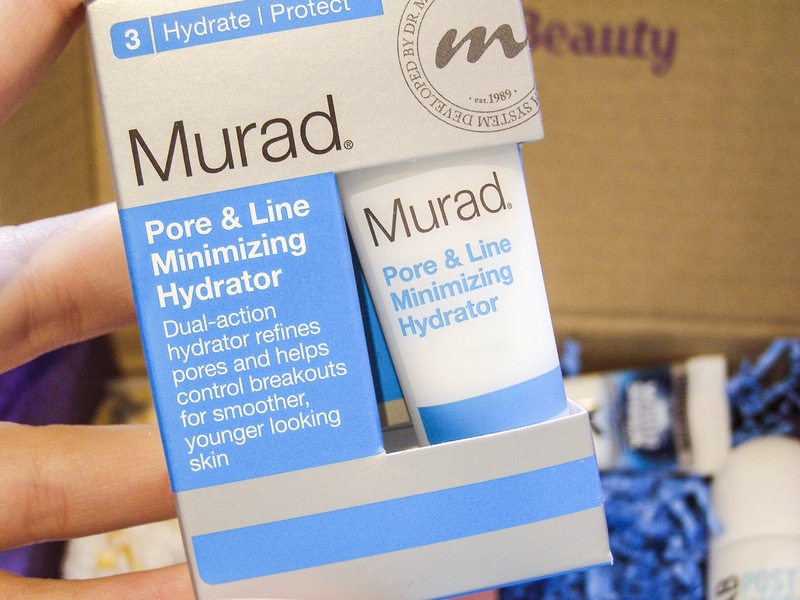 Now i have no heard of Murad before getting this box, but i do like to try different creams out for my skin to see what works the best. This is a hydrating lotion that i meant to create a plumper firmer skin and minis the appearance of pores and repair the skin. We shall see and i will most certainly let you know. Last but not least this Blanx Whitening Toothpaste. Now i have seen quite a few products which have said to whiten your teeth. There are toothpastes and whitening strips. I never know if they really do work. 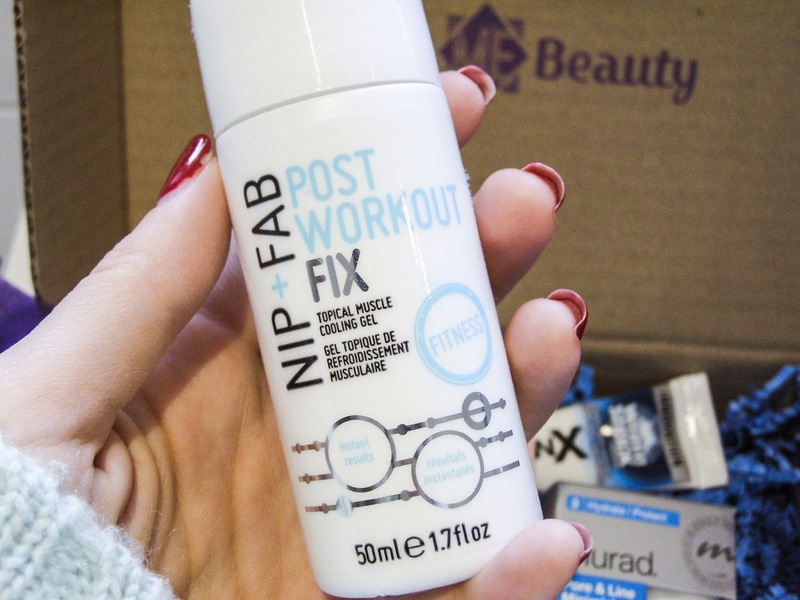 Have any of you used any whitening products that have really worked? I will give this a go and see what the results are. 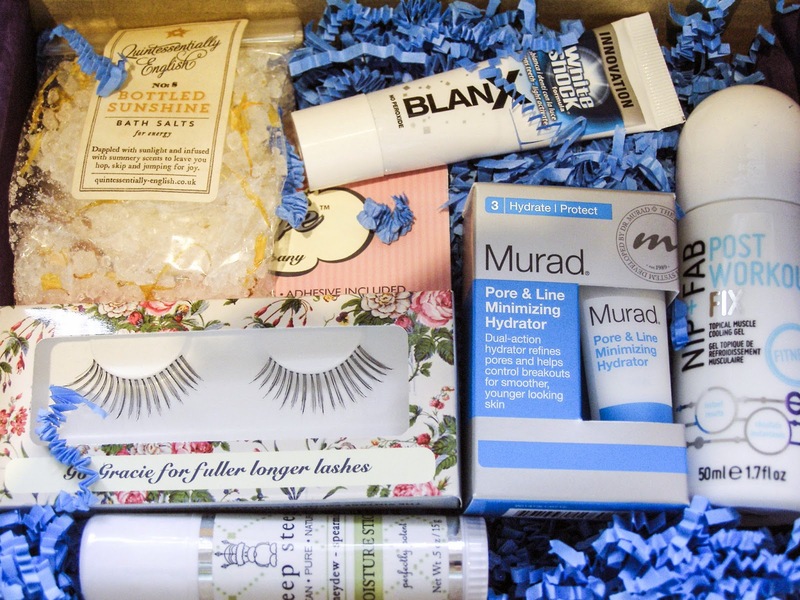 Hope you enjoyed this post, Have any of you got yourself a Love Me Beauty box? Some lovely poducts - Cant believe it was only a tenner!